Great story for those thinking of going EFI. 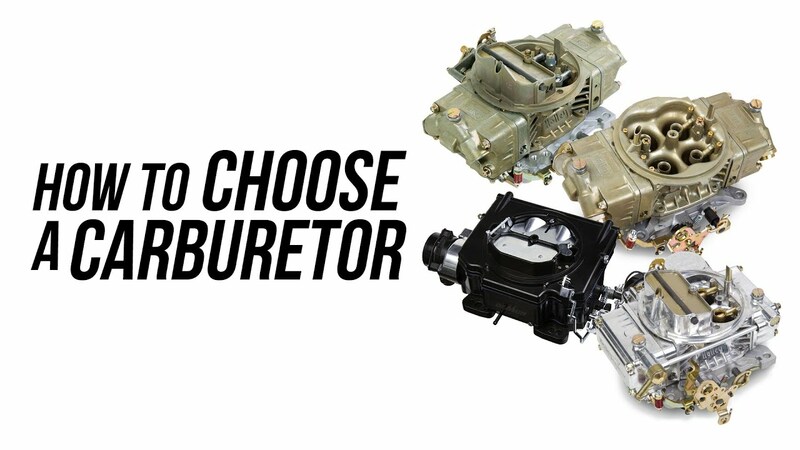 We put four self-learning EFI systems to the ultimate test so you can pick a winner. C5rider started a topic 1800-hp on Pump Gas! Oh, and did we mention, they'll be installing TWO of them! Steve Morris Engines built this engine as one of two going into an offshore racing boat for a team based out of Trinidad.